The Season 8 premiere kicks off in Spring 1964, a time of change both in Poplar and throughout the world. The nuns and nurses face a variety of challenging issues, such as interracial adoption, cleft palate, and sickle cell disease. For one midwife, romance is on the horizon. Sunday, March 31, at 7:00 p.m. on Nine PBS. Visit our Call the Midwife page to watch videos, view the Season 8 episode guide & more. 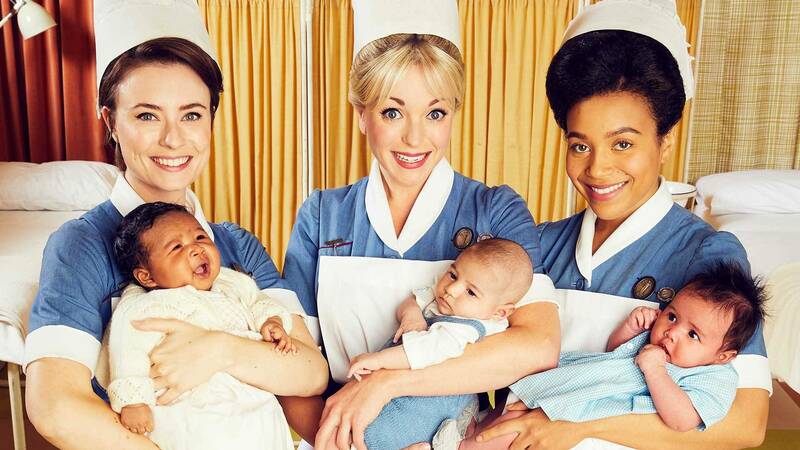 Call the Midwife Season 8 Preview Return to Nonnatus House for an eighth season of laughter, tears and inspiring stories.